Lara Jean keeps her love letters in a hatbox her mother gave her. They aren't love letters that anyone else wrote for her, these are ones she's written. One for every boy she's ever loved - five in all. When she writes, she can pour out her heart and soul and say all the things she would never say in real life, because her letters are for her eyes only. Until the day her secret letters are mailed, and suddenly Lara Jean's love life goes from imaginary to out of control. 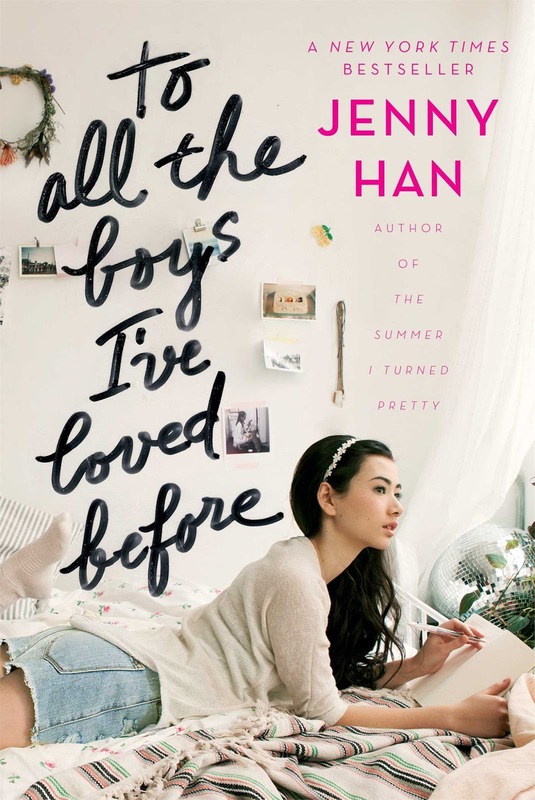 I was so ecstatic when I came across Jenny Han's newest YA book, To All the Boys I've Loved Before, in the library today. This book has been on my radar ever since its release, so I'm lucky to have finally read it. I fell in love with Jenny Han's Summer Series (The Summer I Turned Pretty, It's Not Summer Without You, and We'll Always Have Summer) way back in middle school. Her writing and story lines are so well-written and skillfully crafted, so I'm always up to read a book of her creation. I was immediately allured by the cover. I love this one! It's pretty yet simple, and that hand lettering? Downright gorgeous. Jenny Han's book covers, marry me? When you first dive in, you soon meet Lara Jean (Song) Covey and the rest of the family. This family is tightly knit, as they are still recovering from their mother's death. Lara Jean has two other sisters, and together they are "The Song Sisters." Margot, the eldest sister, assumes the motherly figure in the family, but goes away to college for the duration of the book. Katherine or "Kitty" is the youngest sister, one whom everyone looks out for in the family. You are also soon introduced to Josh, the neighbor, who is close to the entire family, but is Margot's boyfriend. Josh also just happens to be one boy out of five who Lara Jean had written her love letters to, and still has a crush on. Drama! The other main love interest in the story is Peter Kavinsky. He used to be friends with Lara Jean in middle school and was also her first kiss. I won't tell you the exact events that happened, but Peter and Lara Jean begin fake dating sometime along the course of the story. And maybe, just maybe, their fake dating will lead to something more . . . ? 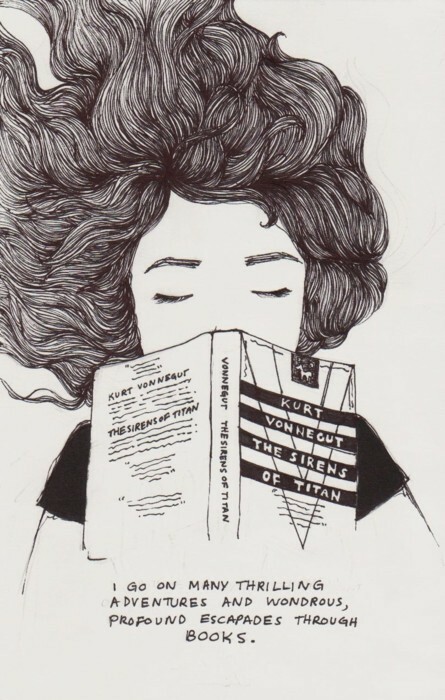 What I really love about Jenny Han books are the characters. In this one, she once again found a way to make every character alive and full of life. Each character has a lot of personality and brings something special to the story. I could imagine living with the family, and I almost felt like a fourth Song sister while reading. Over the course of the book, Lara Jean is faced with growing up. She needs to sort out her life, make decisions, and figure out her feelings, all while learning a few lessons along the way. I have to say that I was surprised but content with the ending. In the end, Lara Jean makes the right decision of who she wants to be with. To All the Boys I've Loved Before is another Jenny Han read that won't disappoint and her fans will love. They were just pretending. Until they weren't. And now Lara Jean has to learn what it's like to be in a real relationship and not just a make-believe one. 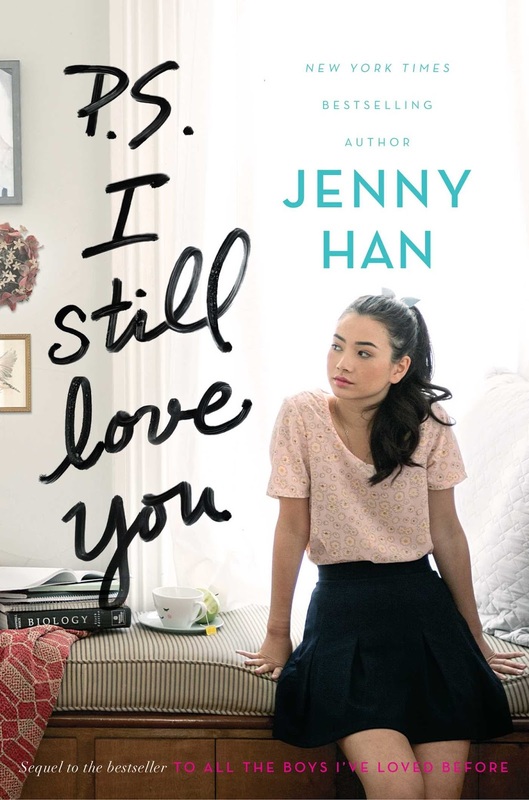 But when another boy from her past returns to her life, Lara Jean's feelings for him suddenly return too. Can a girl be in love with two boys at once? Although I enjoyed P.S. I Still Love You's predecessor, To All the Boys I've Loved Before, this sequel took the fictional icing off the cake. During the first couple chapters, I had my doubts as to whether or not I would end up liking the whole product, but, Jenny Han? She did not dissatisfy. Han once again managed to weave together a very genuine story for her audience. As in the first book, I continued to appreciate the small but definitely not insignificant detail of Lara Jean's part Korean heritage. Thank you, author, for bringing a bit of racial diversity into the genre. Jenny Han will forever maintain a special place on my list of favorite authors. Her style of writing is completely unique and I love it. Just in the way she describes things, the little details, its apparent to the reader: the thought and care is quite obviously there. 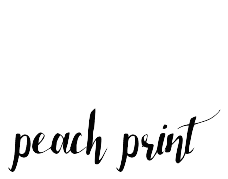 Jenny Han is one of those extraordinary authors who truly is able to transform black printed ink on paper into fully formed stories, realer than life. When Lara Jean bakes snickerdoodles or bakes a cake, I swear, you can smell that sugary, buttery, cinnamon smell right through the pages. In P.S. I Still Love You, we are very luckily given the second opportunity to indulge ourselves in Lara Jean Song Covey's teenage world. 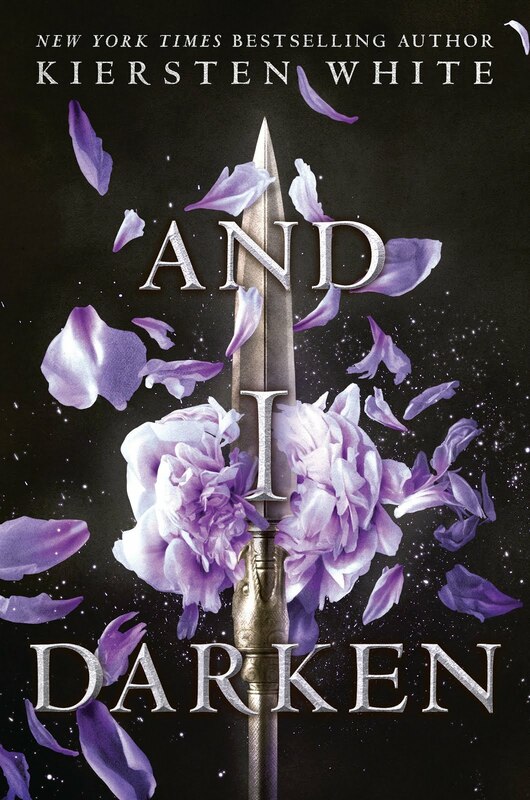 We fall in love all over again with past characters we've grown a fondness for in book one. There is of course, Peter Kavinsky, our beloved fictional boyfriend, but there is also the introduction of a character we've previously heard about but haven't yet met: John Ambrose McClaren. Now having read the book, and I can confirm the notion: You will fall in love with this fifth and final addressee of one of Lara Jean's love letters. Good luck trying not to swoon. Unfortunately, we did not receive much of a follow-up with certain other characters from book one. Like Lara Jean's neighbor, love letter addressee, Josh? He's just . . . there. I mean, life goes on and all, but he pretty much went from the main focus in book one to stranger in book two. And although this transition felt a bit bizarre, it did contribute to creating an all the more realistic novel. So people, read this book. And although it is not required to enjoy the story, I definitely recommend reading or rereading the first installment in the series in order to fully fall in love with Lara Jean, her family, Peter Kavinsky, and John Ambrose McClaren. Trust me, this book will not fail to make readers smile. Thank you, Rachel! I definitely enjoyed these two. Let me know when you get the chance to read them! I loved that you posted both reviews together! It's always so nice to see. :) I've done it for a few series on my blog, and they are definitely some of my favorite posts. I will forever be happy that we found each others blogs cause you and your blog are just beautiful! I am going out to buy P.S I Still Love You today!! I am more than excited and I hope it is as good as everyone says!